Are you a cleansing snob? Don't be! I want you to get that idea out of your head that bar soaps are bad. We have discussed this before at length. Bar soaps are good for your skin! The cheap bars you buy at the store -- Dove and Zest come to mind -- are NOT real soap at all. 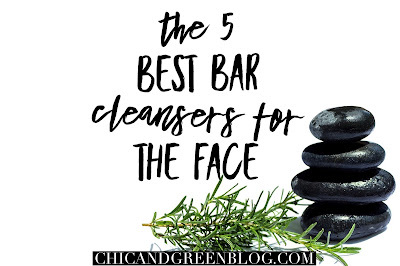 They are bars made of beef fat (tallow) and harsh cleansing agents and fragrances which tend to be devoid of any true skincare benefits. REAL soap contains natural butters, oils, vitamins and minerals to care for your skin. A well-formulated bar soap can do wonders for your skin! 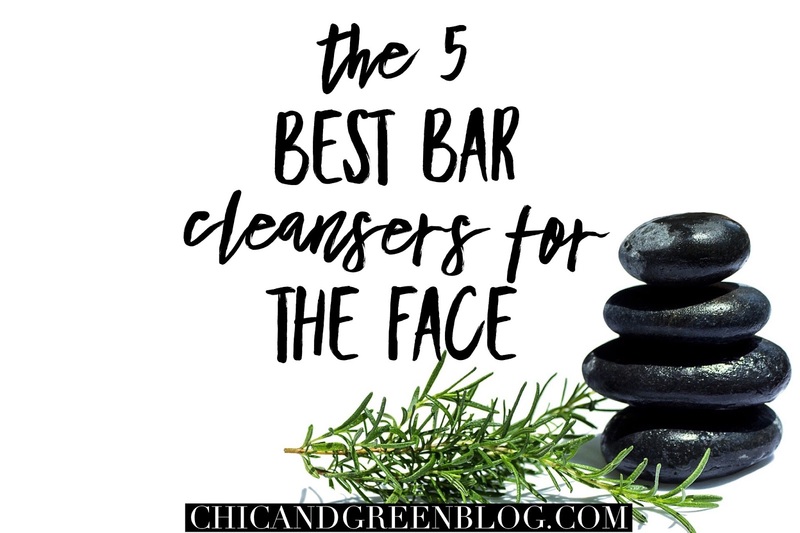 Today, I am sharing the 5 best bar soaps for the face.